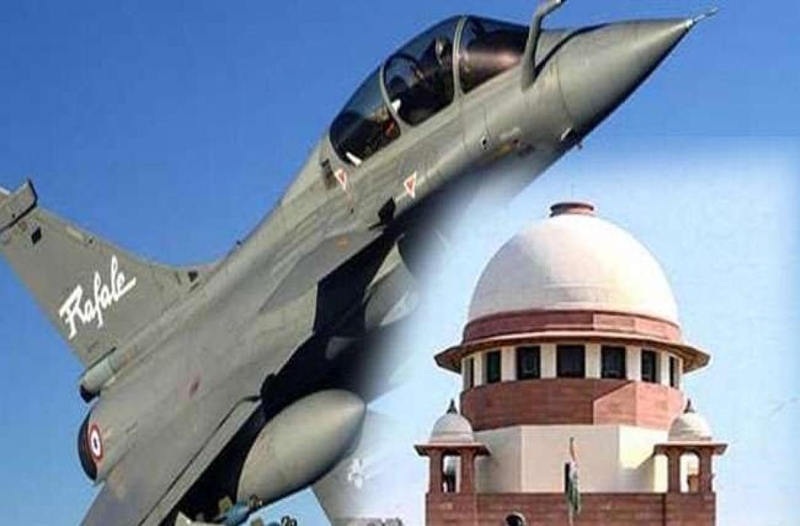 The centre told the Supreme Court that documents filed by the petitioners seeking review of its Rafale deal verdict are “sensitive to national security” and those who conspired in photocopying the papers have committed theft and put the security in risk by leaking them. During the last hearing of the Rafale case, the government had admitted that classified documents were stolen from the "Defence ministry". After the admission drew opposition attacks, the Attorney General clarified that the documents were not stolen but photocopied. The affidavit filed by the ministry said documents attached by the petitioners — former Union ministers Yashwant Sinha and Arun Shourie as also activist advocate Prashant Bhushan — relate to war capacity of combat aircraft and have been widely circulated, available to the country's enemy and adversaries.